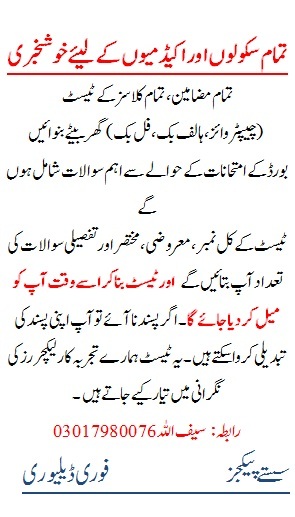 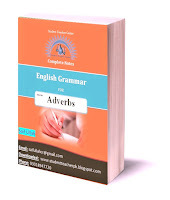 The book contains 7 pages. 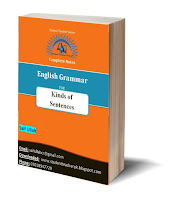 It covers the kinds of sentences based on meaning. 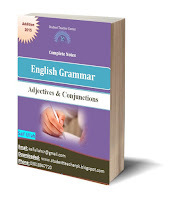 It has comprehensive content with easy and collaborative style with examples and exercises. 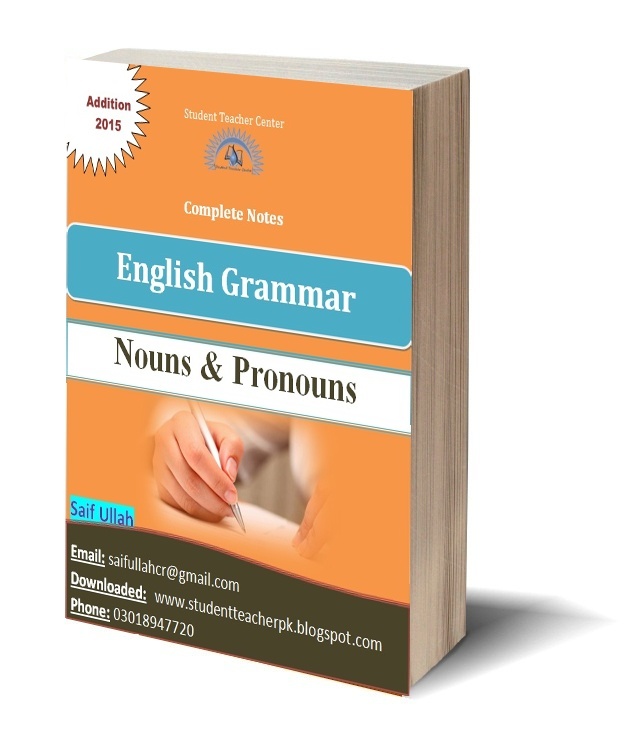 This is a short book containing comprehensive notes on the the types and use of adjectives and conjunctions for high school students and for Graduate level students. 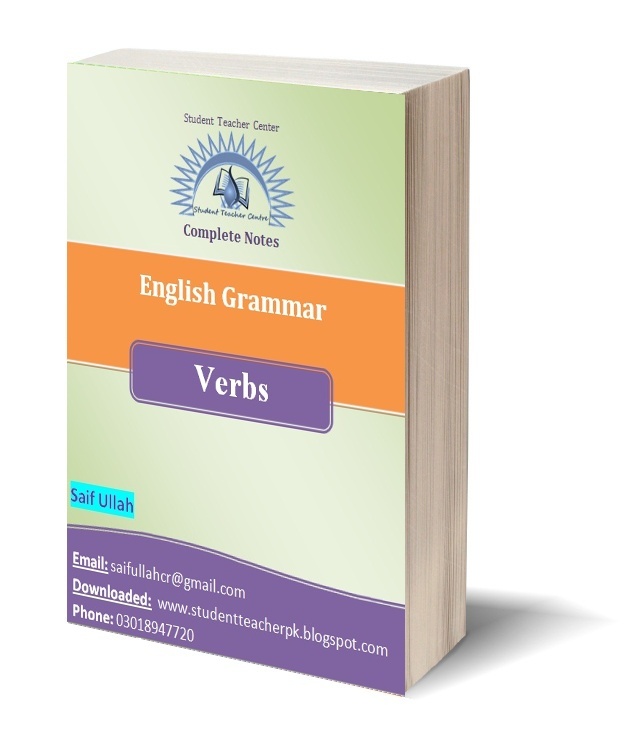 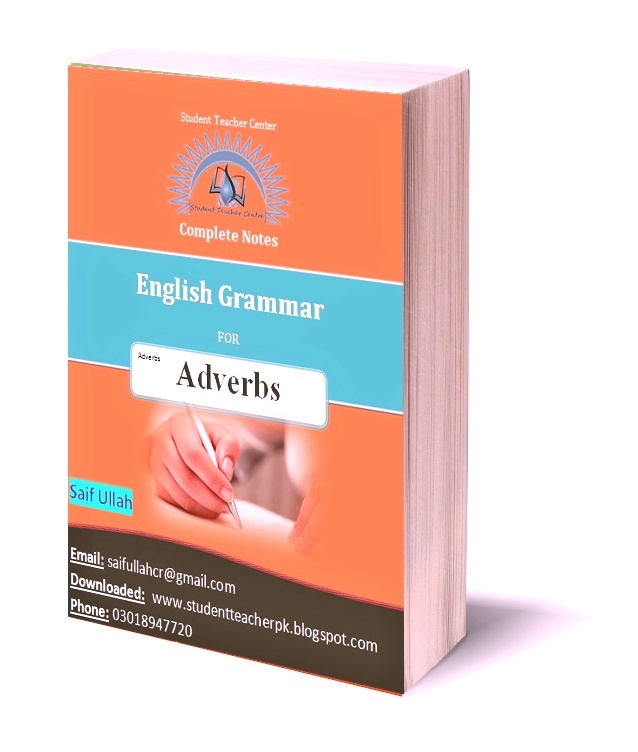 It is a short but complete book on the types and use of verb. 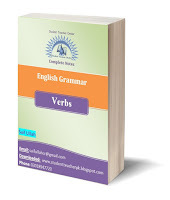 The book contains comprehensive content with examples, exercises worksheets and more.